Many think of May as the first fully green month of the year. I say white. Elderflowers, wild garlic and Hawthorn all start flowering in May. I couldn’t sleep last night because of the heat so I awake early and am out running before 7. The day is nothing special, it starts off slightly overcast. 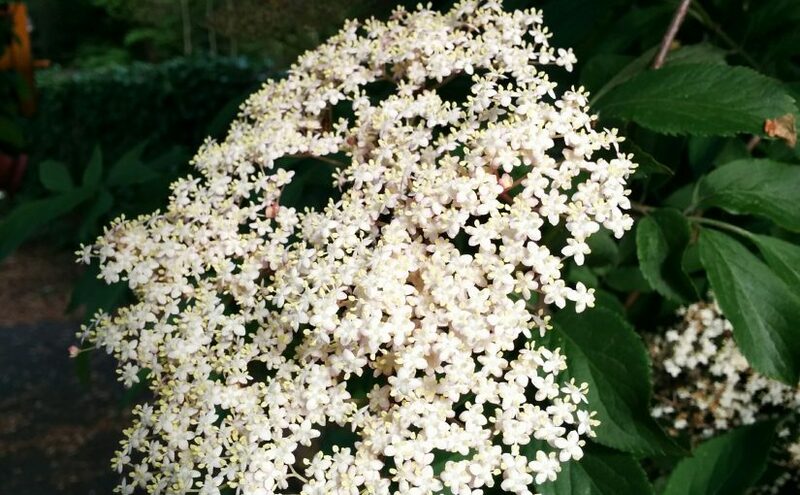 The run is also nothing special, but all the smells of May are here, as I focus on my breath and the mild burning of my calves I notice the ultra distinctive smell of Elderflowers, nothing else like it, followed by wild garlic. I stop to catch my breath and have a little moment watching the water roll by, no plump trout to be seen but I know they are lurking in the shadows allowing the cool oxygenated water to flow through them in the darker areas. As I finish up the run the sun begins to burn away the denser cloud to reveal a silky white late spring haze. The rest of the day is spent relaxing.